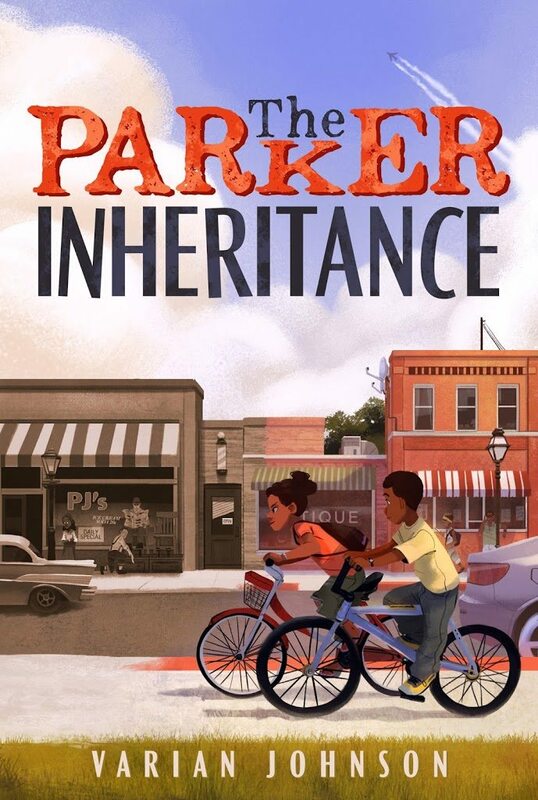 Nerdy Book Club was gracious enough to host my cover reveal for my new middle grade, The Parker Inheritance. Please click-though to read more about my inspiration for the book! 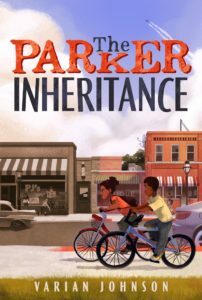 The Westing Game meets The Watsons Go to Birmingham—1963 in a stirring mystery of past and present, as two kids search for a place in their families, their city, and their country with the help of each other. The letter waits in a book, in a box, in an attic, in an old house in Lambert, South Carolina. It’s waiting for Candice Miller. When Candice finds the letter, she isn’t sure she should read it. It’s addressed to her grandmother, after all, who left Lambert in a cloud of shame. But the letter describes a young woman named Siobhan Washington. An injustice that happened decades ago. A mystery enfolding the letter-writer. And the fortune that awaits the person who solves the puzzle. Grandma tried and failed. But now Candice has another chance. So with the help of Brandon Jones, the quiet boy across the street, she begins to decipher the clues in the letter. The challenge will lead them deep into Lambert’s history, full of ugly deeds, forgotten heroes, and one great love; and deeper into their own families, with their own unspoken secrets. Can they find the fortune and fulfill the letter’s promise before the answers slip into the past yet again?